Also called El Cocal, the point breaks at San Blas are three magic right-hand points. 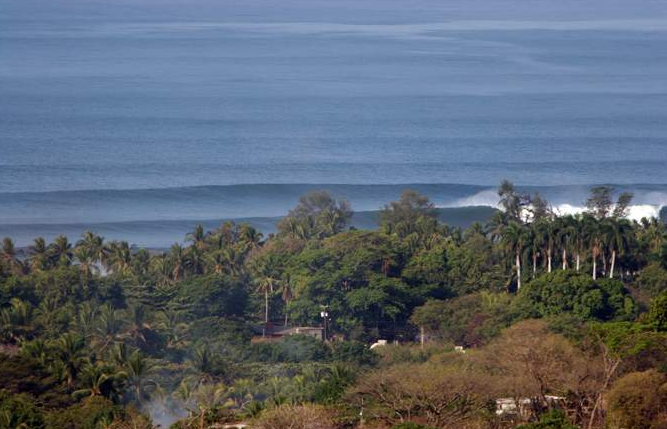 Although not as consistent as other surf spots in El Salvador, this one is epic when it’s on. You’ll be rewarded for your patience here, as it’s unusual to see more than 5 heads in this lineup. Pro Tip? If you come here and it’s not working, check out the epic beachies down the sand at Conchalio between San Blas and Punta Roca.